British Swimming and the BOA confirmed today a team of 26 for the Rio Olympics. 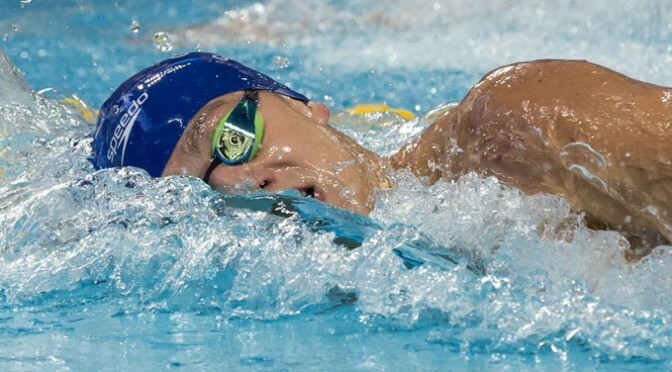 Headed by World champions James Guy and Adam Peaty, the team contains 15 men and 11 ladies. Everyone within the 2% cut off from the tough consideration times at trials has been added to the eight automatic qualifiers who made the plane to Brazil in Glasgow along with three further discretionary picks. It was an up and down week in Glasgow as places on the British team for the Rio Olympics were decided (or for some the first steps were taken towards the selector’s committee room). Not that the meet was without drama; Bob, Katie and Steve look back at the meet and consider the selection decisions that will be made this week. 2016 Funding: Are There Clues for Rio? 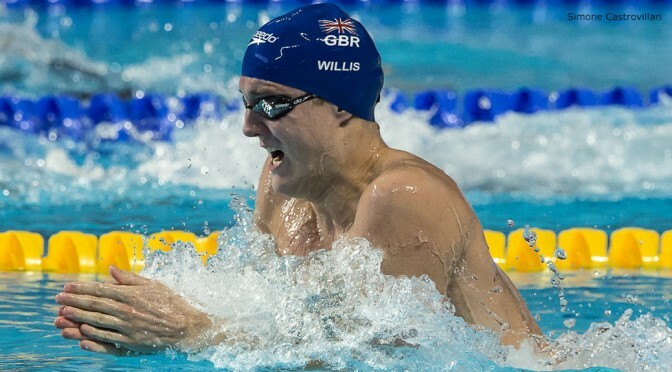 When the British swimming funding lists were announced back in October there was little of the public complaint that had accompanied the 2014 version. That was despite there being a significant turnover in the podium performance list, with 7 of the 21 spaces taken by new swimmers, a third of the total available. Can this tell us anything about the selection for Rio?